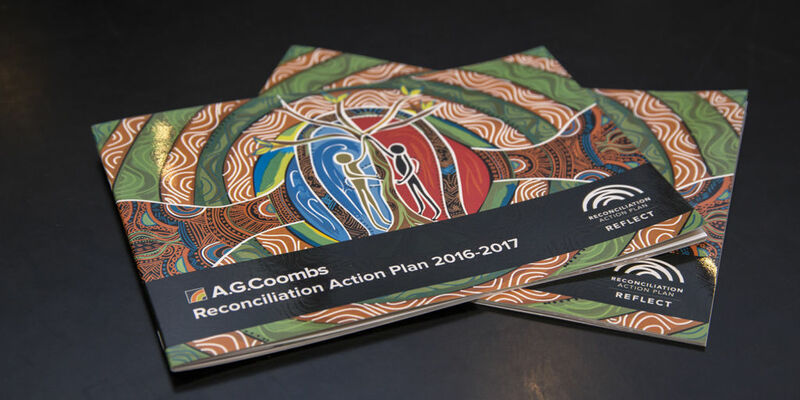 A.G. Coombs Group’s formal Reconciliation Action Plan (RAP), received endorsement by Reconciliation Australia in November 2016. The RAP outlines clear, achievable and measurable actions to realise our vision for reconciliation. Establishing Aboriginal and Torres Strait Islander supplier diversity (including through membership of Supply Nation). Investigating ways to support Aboriginal and Torres Strait Islander employment. This is achieved through engagement with our current Aboriginal and Torres Strait Islander employees and accessing established industry networks and partners such as RAW Recruitment and AFL Sportsready. Increasing the cultural awareness of all of our employees, by conducting whole of organisation cultural awareness training and taking part in events of significance. We commit to working collaboratively with all of our employees, including our Aboriginal and Torres Strait Islander employees, our suppliers, clients and all other stakeholders. As Australia’s leading Building Services Specialist, we recognise our role in leading the conversation and effecting the necessary change in the area of reconciliation. Our RAP plan outlines our commitment to change throughout 2016-2017. Our Reconciliation Action Plan (RAP) outlines clear, achievable and measurable actions to realise our vision for reconciliation. 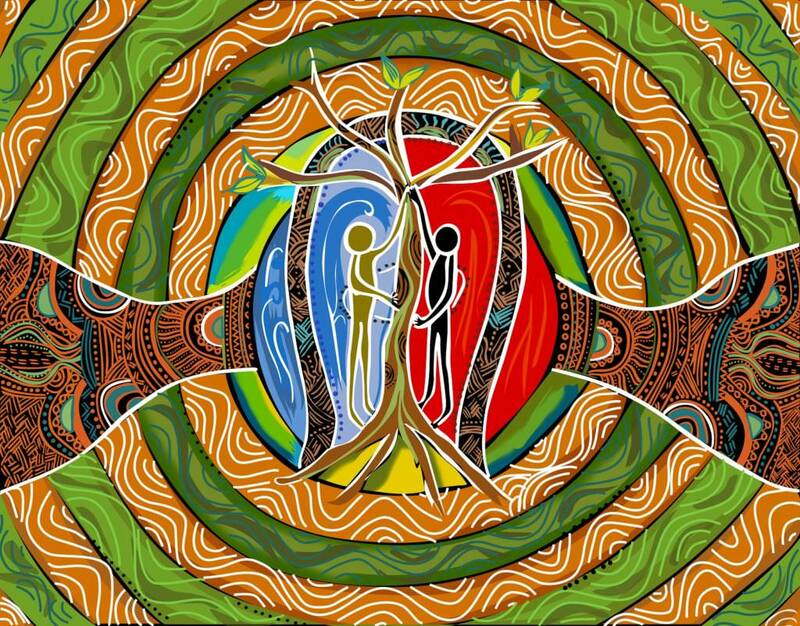 Recognise Aboriginal and Torres Strait Islander dates of significance throughout the year. This artwork symbolises working together and reconciliation. The two people in the picture come from different backgrounds but are working as one together and sowing the seeds and building a strong foundation in order to grow a brighter future. The middle part of the art signifies a seed growing into a small tree. This applies in our everyday life at work; respecting and valuing each other’s differences. The blue side represents cooling and the red, heating. The design on both sides represents the two paths coming together – the paths of everyday people at A.G. Coombs working together and valuing each other. The round outer section represents pipes and our continuous path of growth. The colours orange, green, black and white symbolise the company A.G. Coombs. Kahli Luttrell is a Yorta Yorta (Victoria) woman based in Melbourne who works in the media of painting, digital printing and mixed media.  Her Partner Mungara Brown works at A.G. Coombs Pty Ltd. Kahli and Mungara have four children. For more information the RAP initiative please visit the Reconciliation Australia website. A.G. Coombs recognises that a diverse workforce provides a broader range of ideas and insights to draw upon in decision-making and policy development.